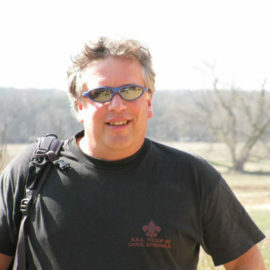 Bob Hattier is a Supervising (Master) Electrician in Chicago where he specializes in renewable energy systems. 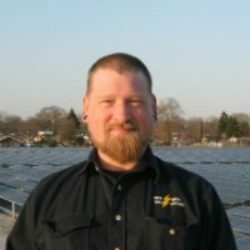 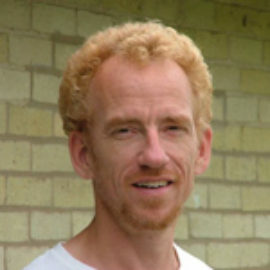 He is both a NABCEP Certified PV Installer and a PV Technical Sales Professional. 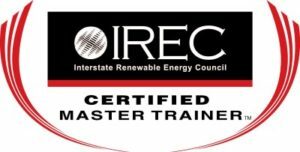 He teaches PV systems, Electric Vehicle Charging Infrastructure, and Green Building for the MREA, IBEW Local 134, and the U.S. Green Building Council Illinois Chapter. 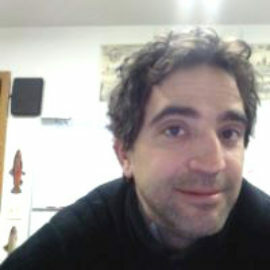 Additionally he is a Project Manager and co-owner of Alternative Currents, LLC, a Chicago-based renewable energy design and consultation company. 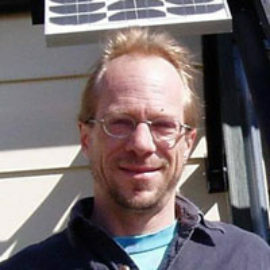 Bob became a member, attended his first Energy Fair, and started taking courses with the MREA in 2003 in order to continue his work towards a solid future in the renewable energy industry.